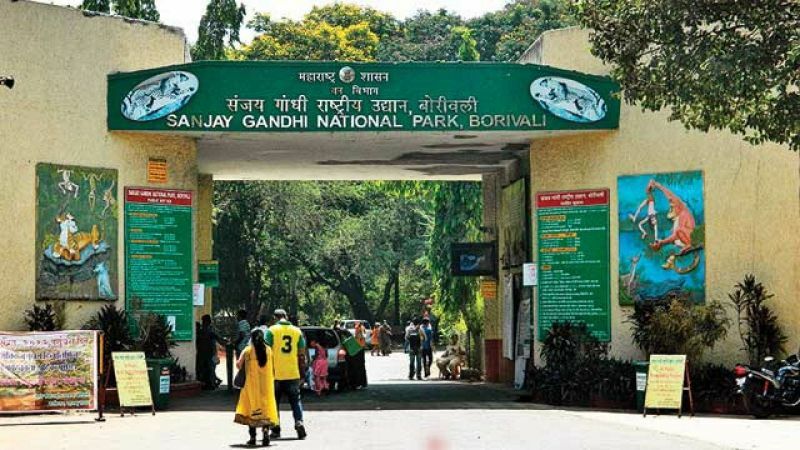 The Maharashtra government has appointed Bollywood actor Raveena Tandon as the brand ambassador of the city-based Sanjay Gandhi National Park (SGNP). Maharashtra Forest Minister Sudhir Mungantiwar made the announcement today. "I would like to welcome Raveena ji as the brand ambassador of SGNP. She is an environmentally-conscious citizen and a respected member of the community. She can help spread awareness among citizens," Mungantiwar said in a statement issued here. 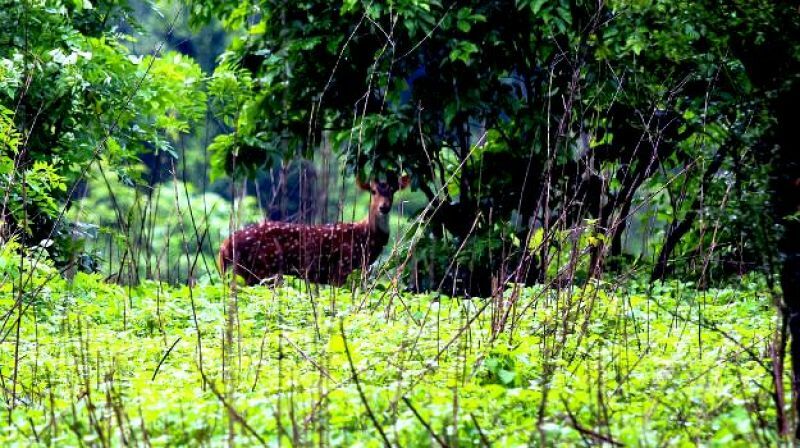 He said SGNP is a vast treasure of flora and fauna in Mumbai city and it also provides water to a major part of the city. The actor met Mungantiwar at his residence to discuss the 13 crore tree-plantation drive and her contribution to help achieve a greener Maharashtra, the statement said. As the brand ambassador, Tandon will help the state forest department to create awareness about its various initiatives, like the 50 crore tree plantation drive, eco-tourism in SGNP, conservation of leopards in SGNP, among others. Tandon described it as an honour to serve as the brand ambassador of SGNP. "I used to visit Sanjay Gandhi National Park as a kid and now to be chosen as its brand ambassador is a great honour," she said. "Spreading awareness is very important in the conservation of the environment and I am pleased to collaborate with Sudhir Mungantiwar ji and the Maharashtra Forest Department in all their initiatives for a greener Mumbai," Tandon added. A programme to welcome Tandon as the brand ambassador will be held in the first week of September when the new website of SGNP and a Jan Dhan-Van Dhan shop will also be inaugurated.